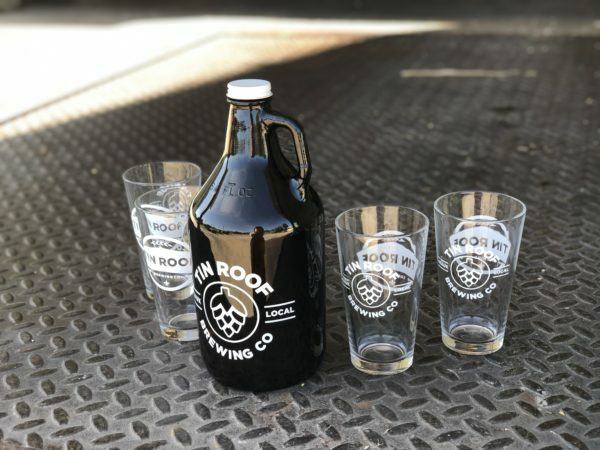 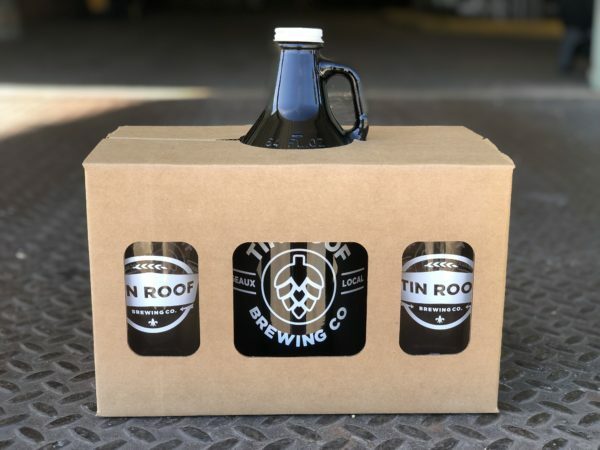 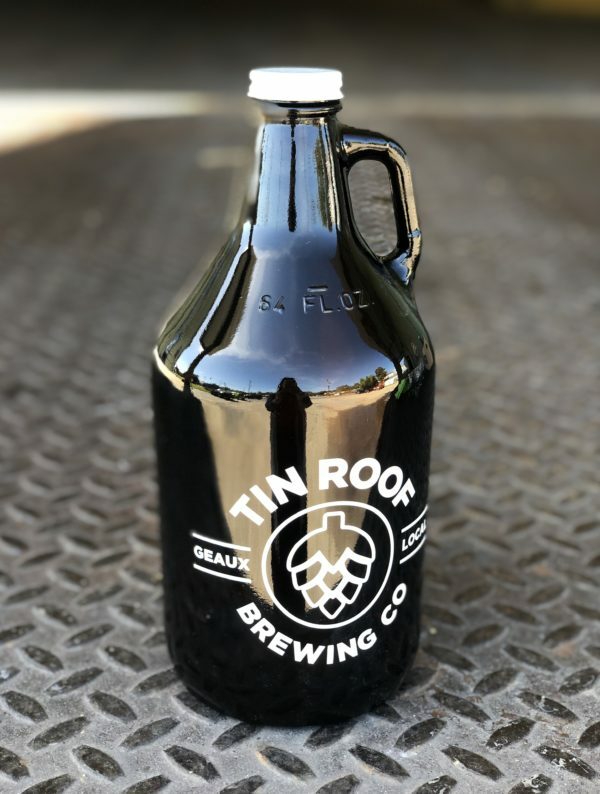 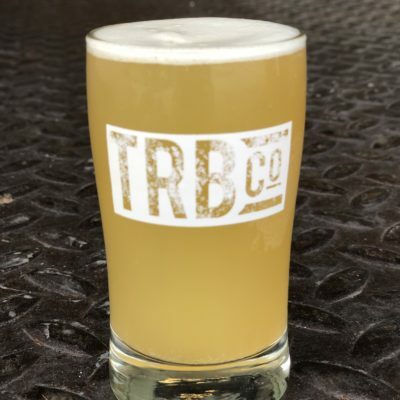 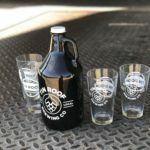 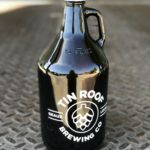 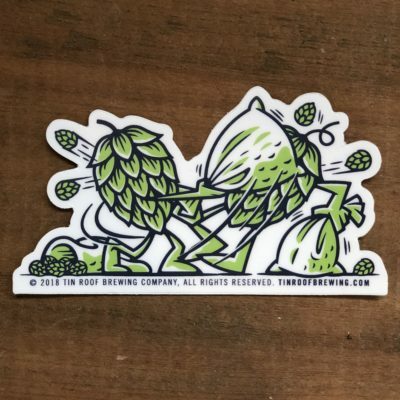 Growler Package | Tin Roof Brewing Co.
Includes four pint glasses and a growler just incase you want to share your beer. 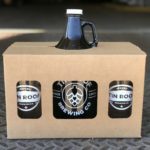 Items all come in a cardboard box package. 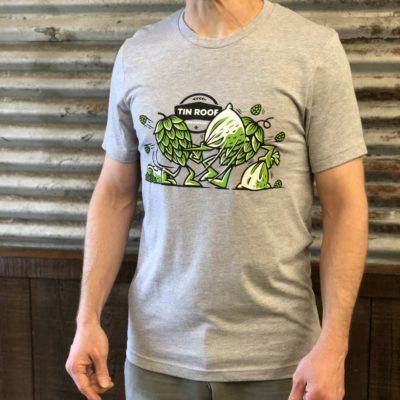 Giving this as a gift? 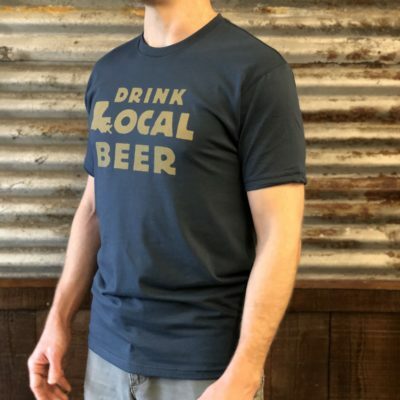 Add a gift card! 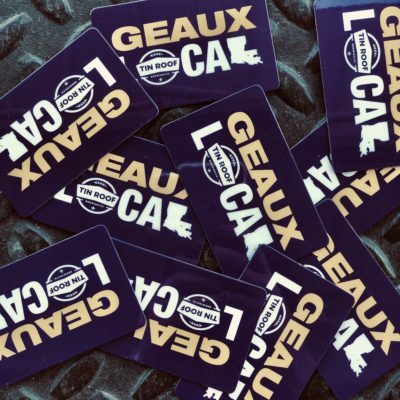 Gift Cards available on merch page.